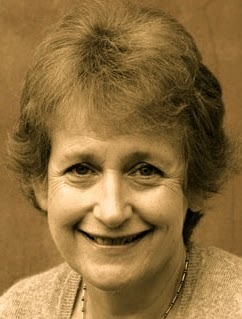 A Year of Being Here: Wendy Cope: "New Season"
"New Season" by Wendy Cope, from Serious Concerns. © Faber and Faber, 1992. 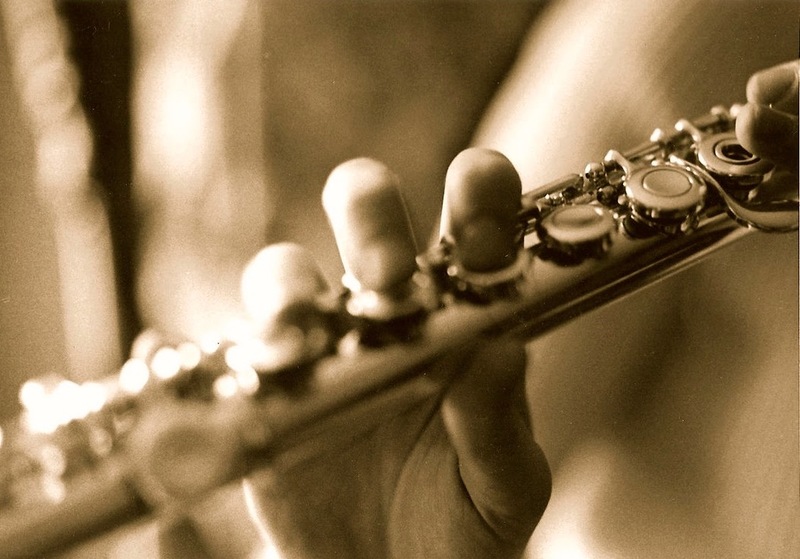 Photography credit: "Flute Player III," by Robert Fries (originally black and white).